Applications are currently being accepted for more than 25 different scholarships through the American Floral Endowment (AFE). 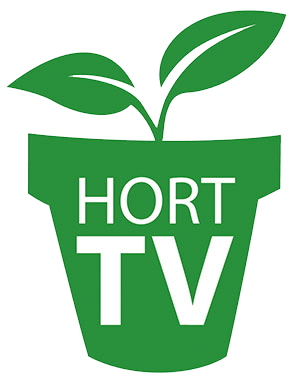 Sophomore, junior, senior and graduate students studying floriculture and horticulture must submit their applications online by the May 1 deadline. Scholarships range from $500 to $6,000. In 2018, the Endowment awarded more than $42,000 in scholarships. “AFE strives to support the next generation of industry members in any way we can. One of the ways we do this is through awarding scholarships to help ease their financial burdens,” said Greg Royer, chairman of Royers Flowers & Gifts and AFE education committee chair. More than 25 scholarships are awarded to assist students in pursuing a career in horticulture or floriculture. Descriptions of each scholarship, along with the undergraduate and graduate applications and requirements, are available at endowment.org/scholarships. Applications and all supporting materials must be submitted by May 1. To apply online and read about AFE’s 2018 scholarship recipients, visit endowment.org.